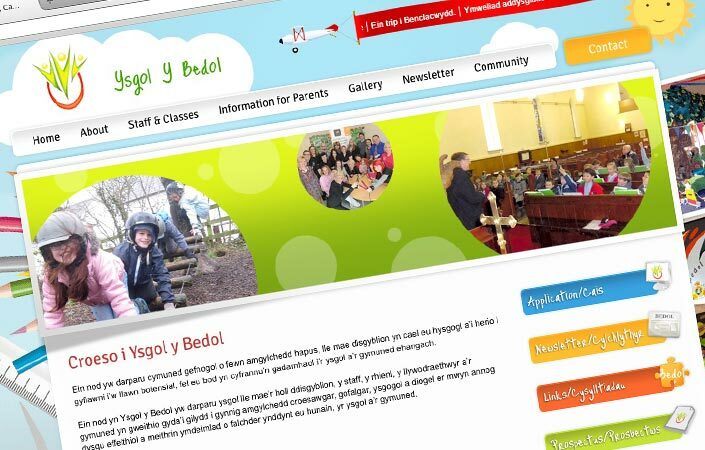 Ysgol Y Bedol based in Garnant, South Wales already had a website provided by Carmarthenshire County Council. 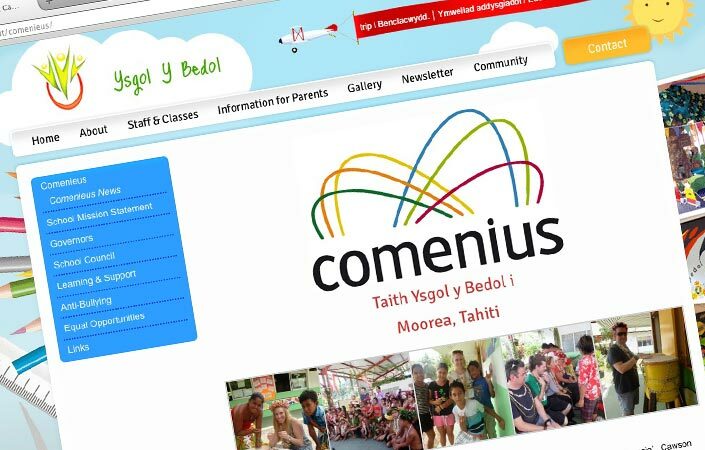 Design Reaction was approached by Ysgol Y Bedol in the search to update their website from the provided template to stand out from the crowd and to help make the process of updating their website a little easier. Using WordPress, Design Reaction provided a full CMS system with a custom design to suit the client’s needs. The new website is child friendly and colourful, yet easy to use and navigate for parents and teachers. 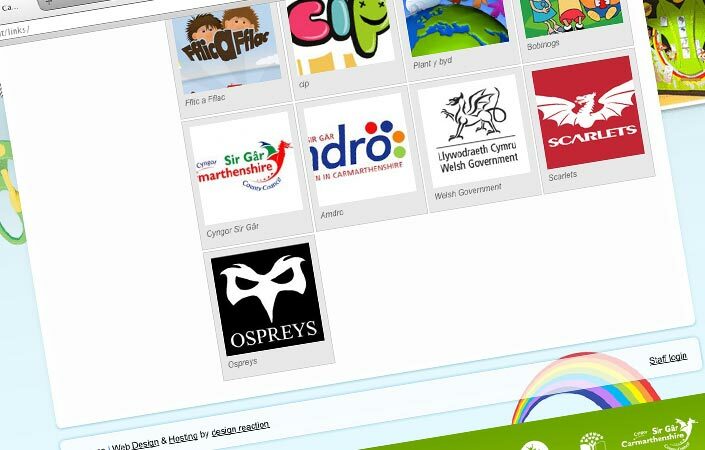 The site consists of a homepage with a further 6 sub homepages where Ysgol Y Bedol have full access to add pages as needed to each sub homepage. The site has a gallery section where new galleries can be created and amended, a staff/class section where teachers can amend the page as they wish with updated news plus further features.